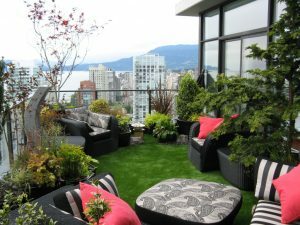 Downtown skyscraper balcony with artificial grass - Curb Design Inc. 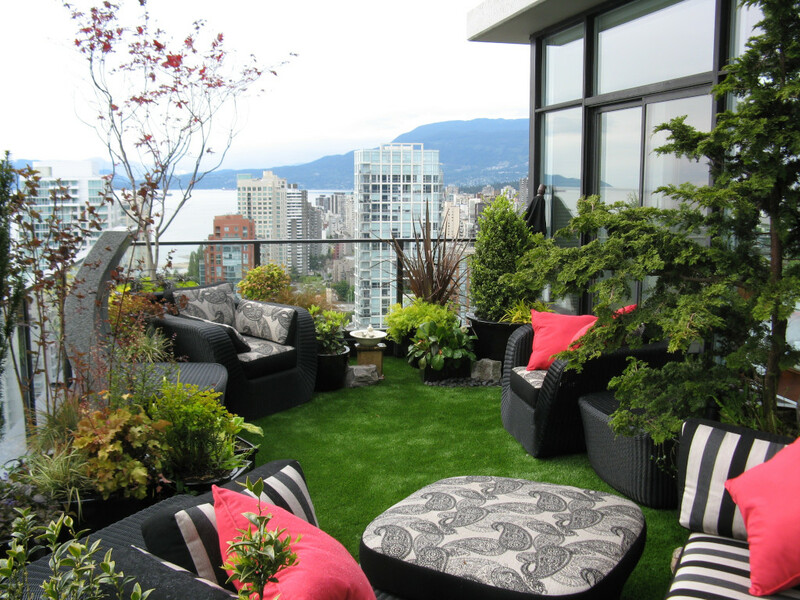 Downtown skyscraper balcony with artificial grass. Balcony with installed synthetic lawn.